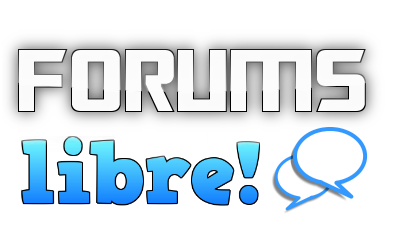 Forums Libre offers several portals for help with our website, and with creating forums. To chat with the Forums Libre website Help Bot, click below. Browse, search, or ask questions on our forums. Get expert advice and help from our Live Support agents, or chat with developers and other users in our chat rooms. Contact us through email for more information, or technical issues. Or create your commercial account today at www.botlibre.biz, from just 99� per month.